Linda and Avin, are a lovely Indian couple, who actually had their official wedding ceremony a week earlier and I believe there was a number of days of traditional festivities to celebrate. 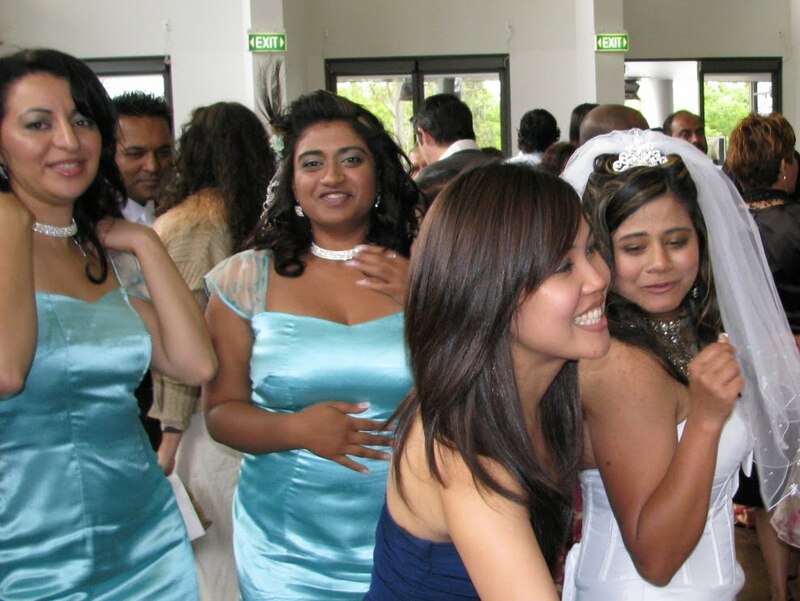 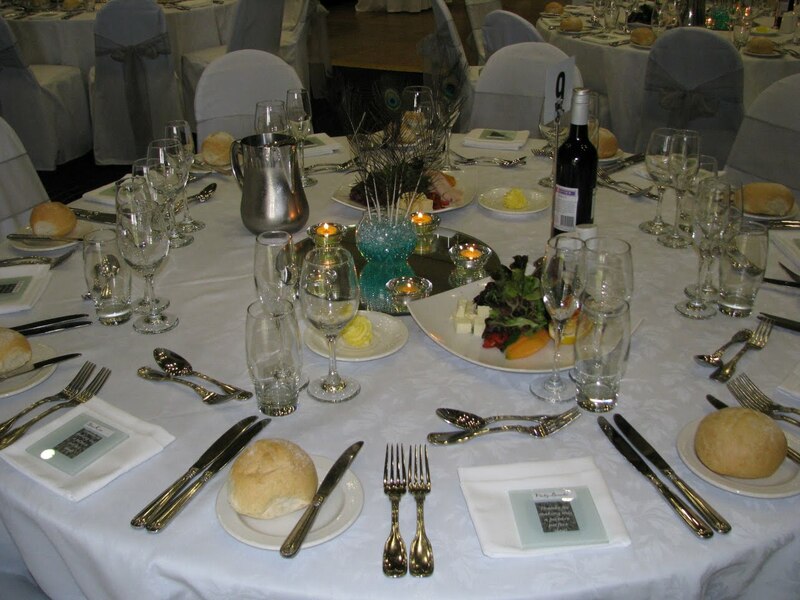 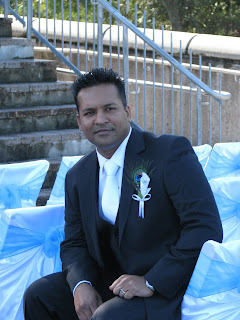 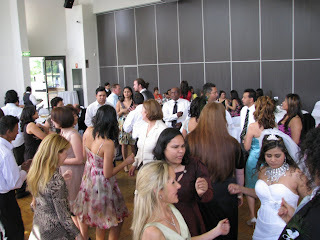 These prior festivities were mainly attended by a large number of Indian guests. 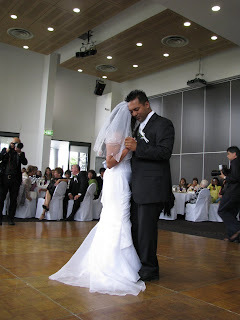 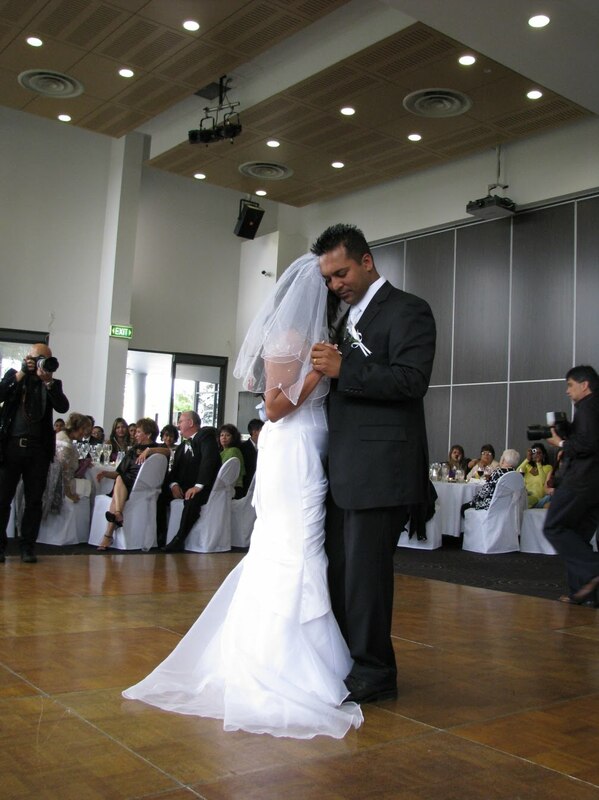 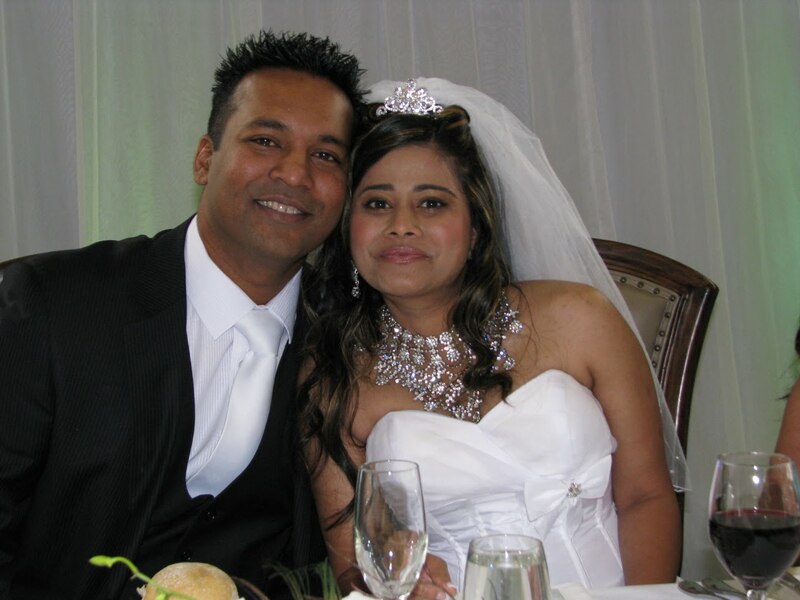 Linda and Avin wished to share their joy with family, friends and colleagues many who were not a part of the earlier celebration – so whilst not the official wedding day this celebration was conducted along the lines of as if they were marrying on this actual day. 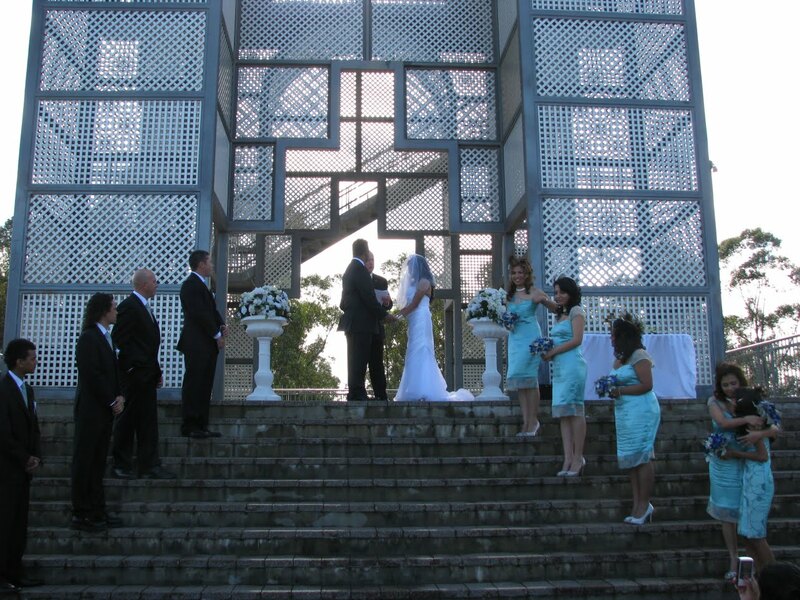 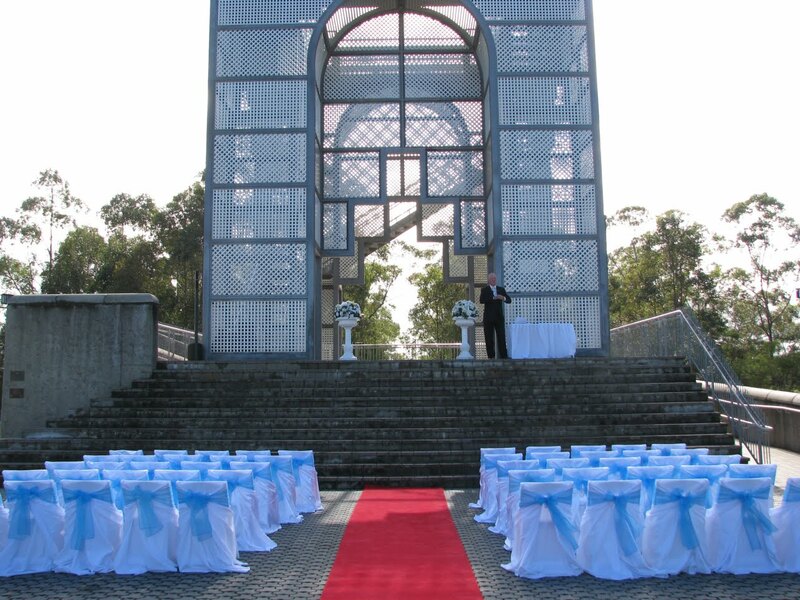 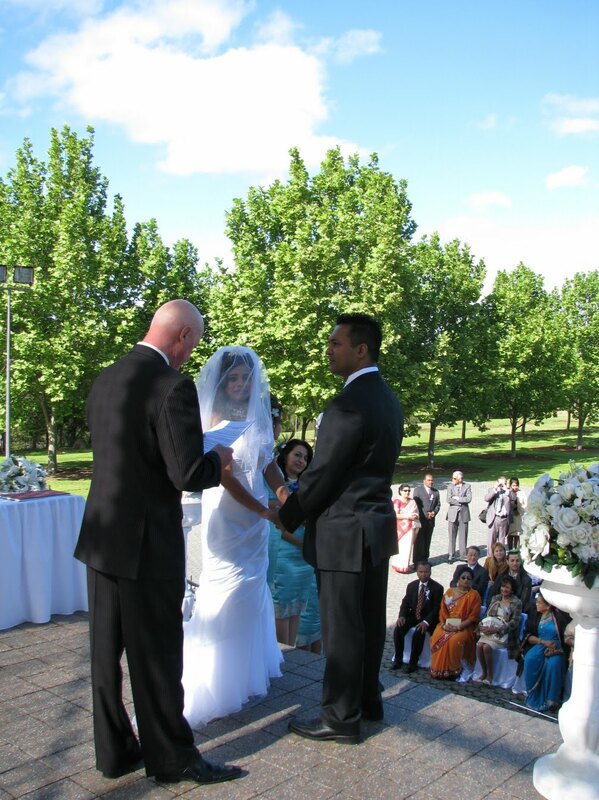 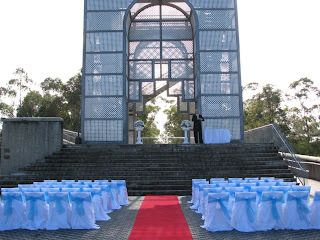 A beautiful re-affirmation of their vows ceremony was held at the Treillage Tower at 9.00am in Bicentennial Park officiated by Ian Toll on this lovely spring morning. 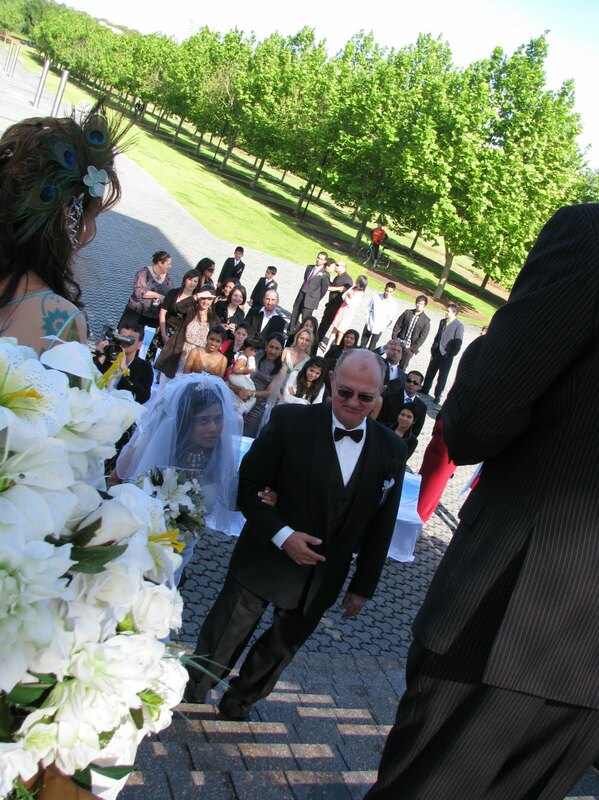 There was a very touching moment during the vows when emotions took over and Linda became a little overwhelmed. 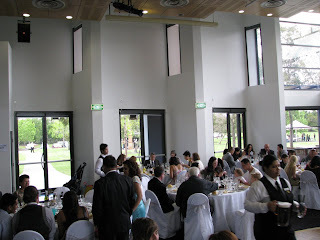 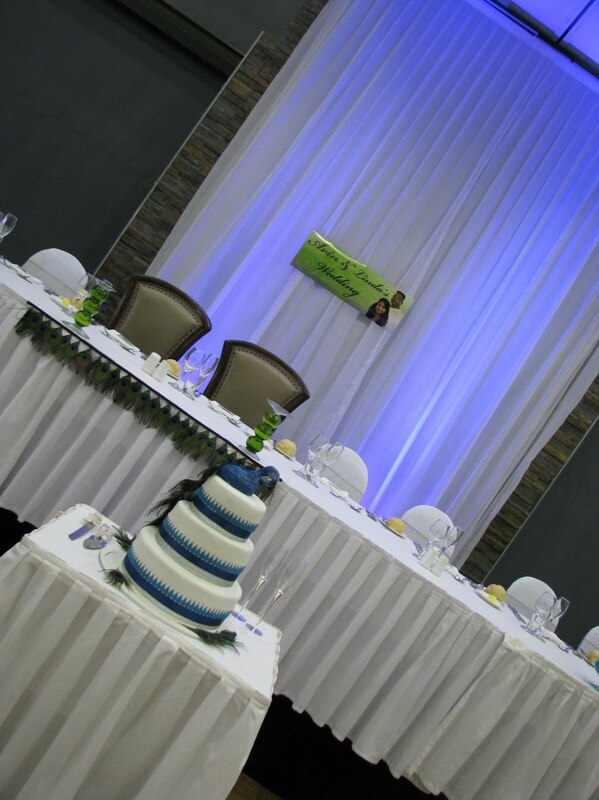 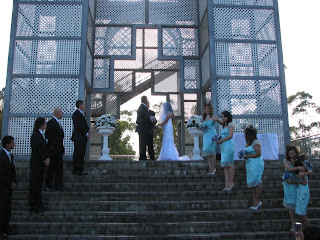 Following the ceremony, guests were treated to refreshments adjacent to Treillage Tower. “I married you because I love you. 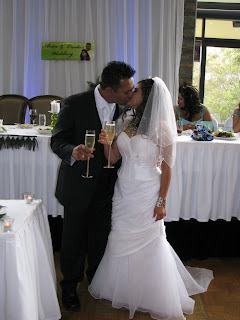 I love you dearly and want to live with you for the rest of my life. 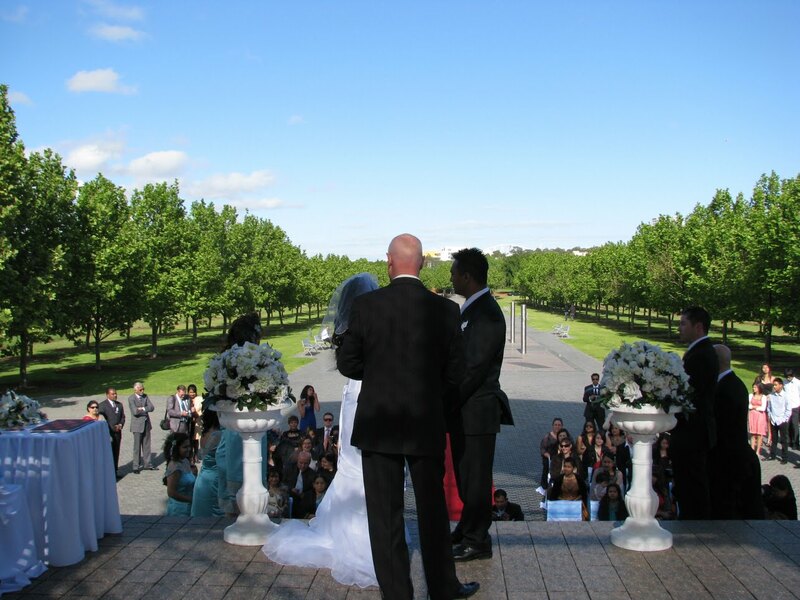 I want you to know that our Marriage is a relationship built on loyalty, trust and loving care. 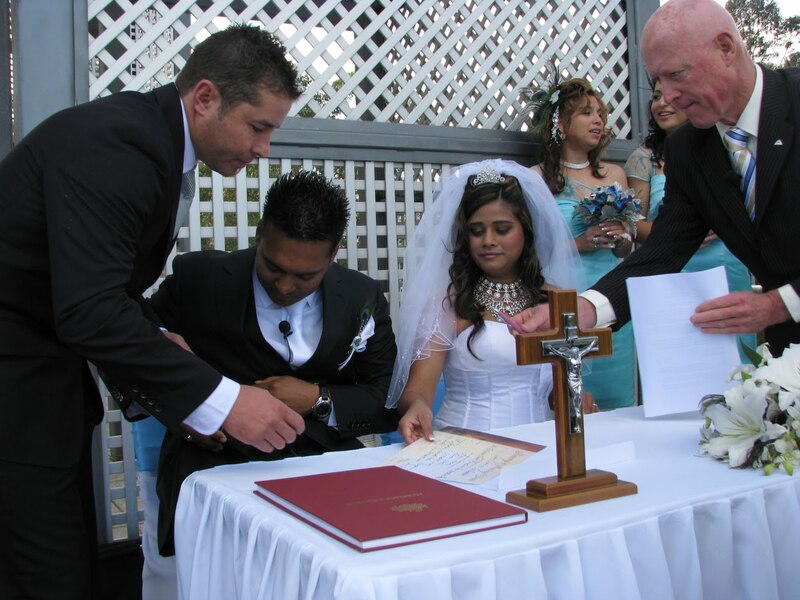 We both believe in Marriage – in the fullness of a husband and wife relationship. 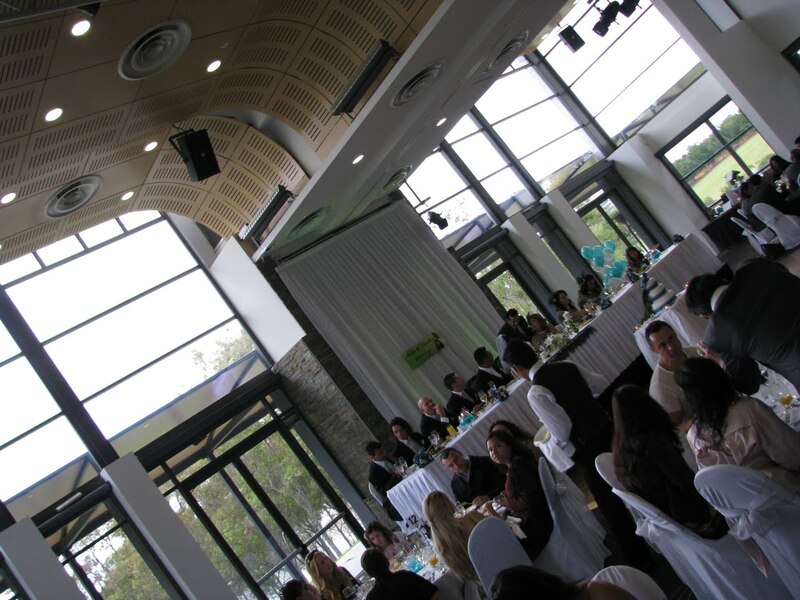 At 11.00 am, the 130 guests made their way to Waterview which has lovely parkland and lake views of Bicentennial Park and was a fantastic venue for this lunchtime celebration. 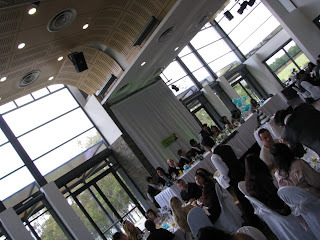 After guests enjoyed their entree we had speeches by Linda’s Uncle Jim, Avin’s brother, Saehin and Bridesmaid Sharon. This was followed by the main meal and then there was entertainment by two Bollywood dancers. 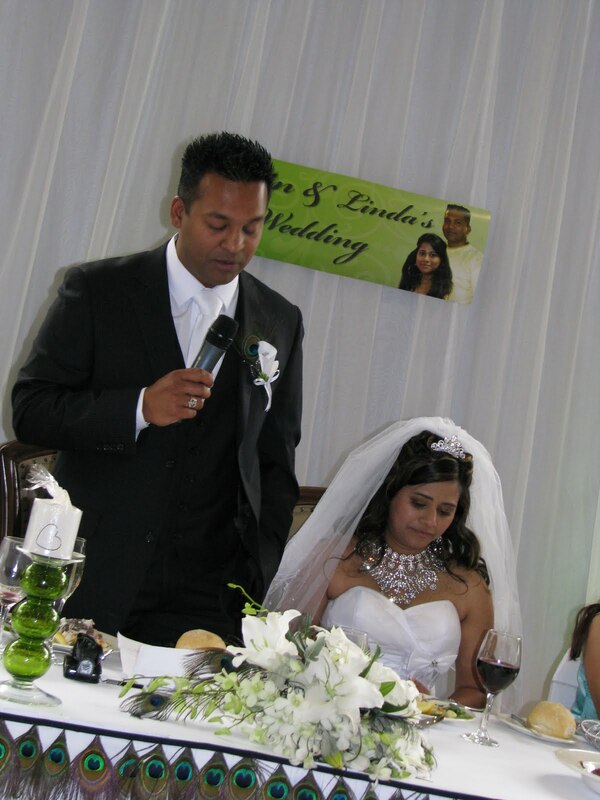 Proceeding with the remainder of the speeches we first heard from Matron of Honour, Kimberley. Next was Best Man Saul, who during his speech was on a rollercoaster of emotions – from tears through to laughter and more. Finally it was Avin’s turn – who also became a little emotional and teary as he spoke. 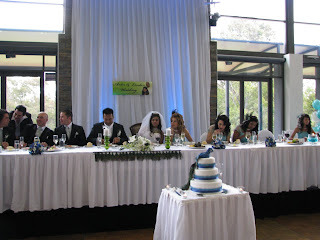 It was lovely to see this emotion on display as these individuals bared their inner most feelings to the family and friends gathered before them. 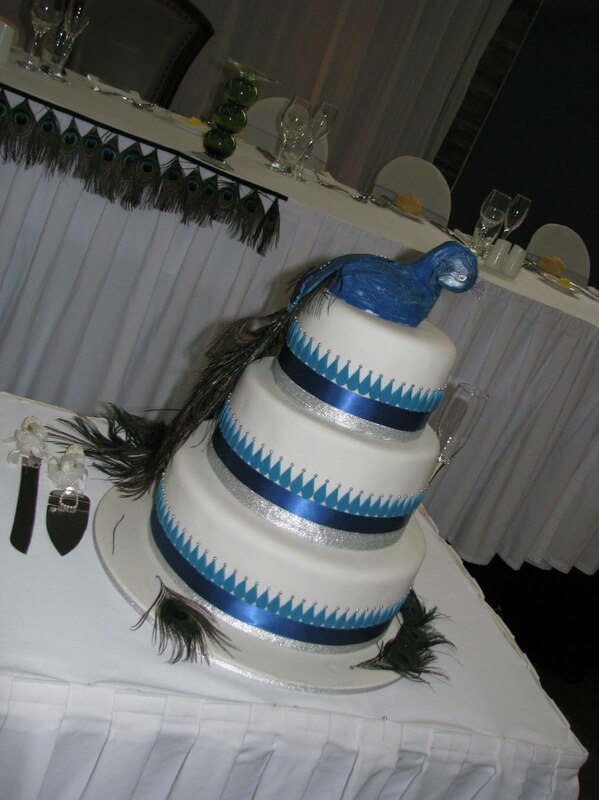 Linda and Avin cut their wedding cake, sealed their union with a kiss and then had their special dance – mid way through the dance, they were joined by the rest of the wedding party and then the remainder of the guests. Daylight tends to make people more inhibited and shy away from dancing, however this was not the case today as everybody was in the mood to party!!! 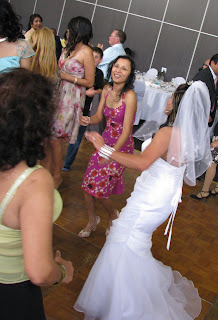 …..especially Linda who was on the dance floor most of the afternoon – just check out the photos and video clips below to see Linda having such a great time. A lovely couple who are very much in love, a lovely ceremony, a fantastic reception to celebrate and many wonderful memories that Linda and Avin will always treasure. 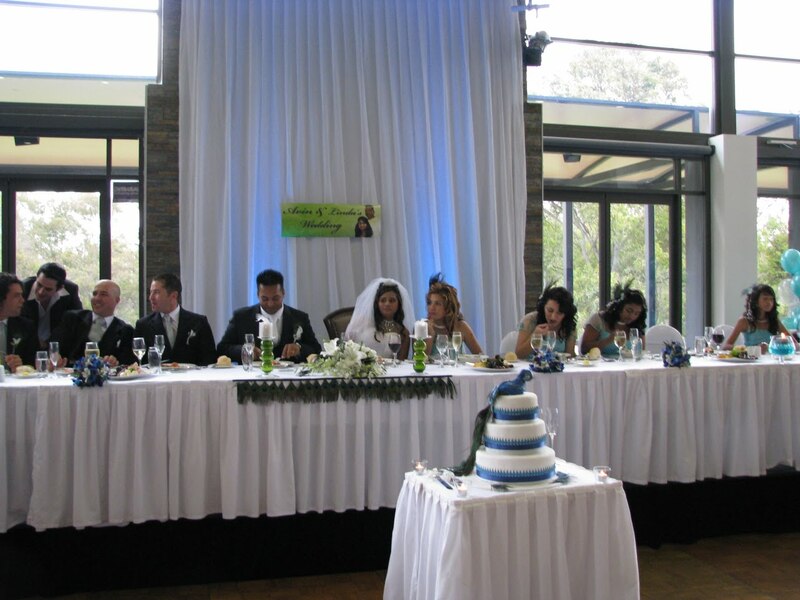 Wow this wedding looks amazing. The photos and videos are clear.